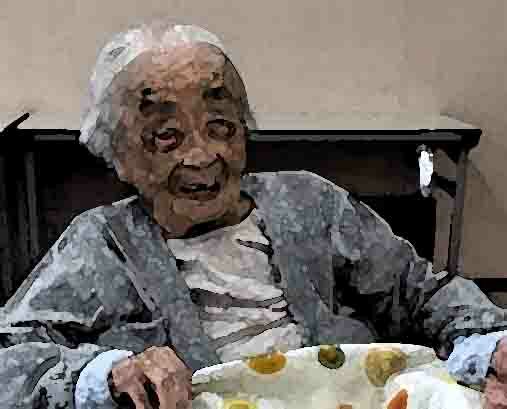 On Sunday 22nd July 2018 the world lost the oldest current human being, namely Chiyo Miyako from Japan. The Wirral Art team wanted to dedicate this piece of our own Art work to her. 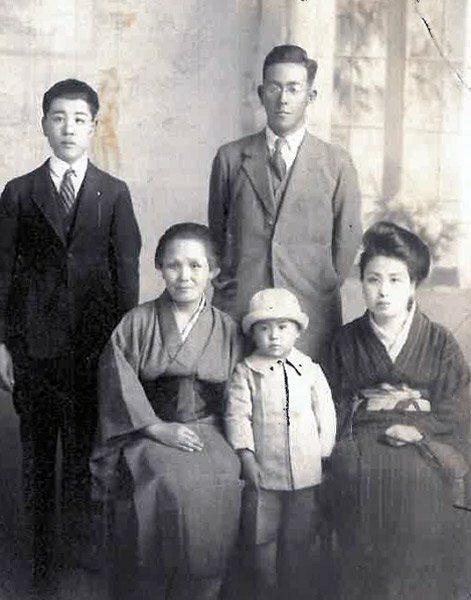 Chiyo was originally from Wakayama, in the Kansai region of Japan and was born there in May 2, 1901. Achieving the grand age of 117 is remarkable for any human, this is why we wanted to create this unique watercolour in memory of Chiyo. Rest in peace and god speed Chiyo Miyako.